We are proud to announce the addition of this beautiful 2006 Fountaine Pajot Lavezzi 40 sailing catamaran to the fleet. 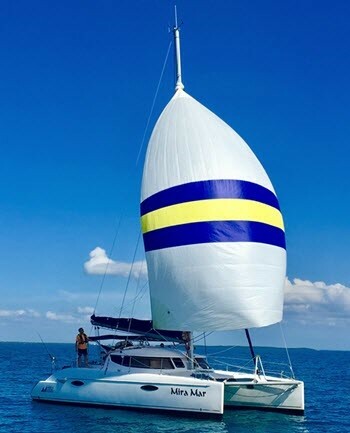 Sunshine Coast Adventures Sailing School is proud to announce the addition of this beautiful 2006 Fountaine Pajot Lavezzi 40 sailing catamaran to the fleet. 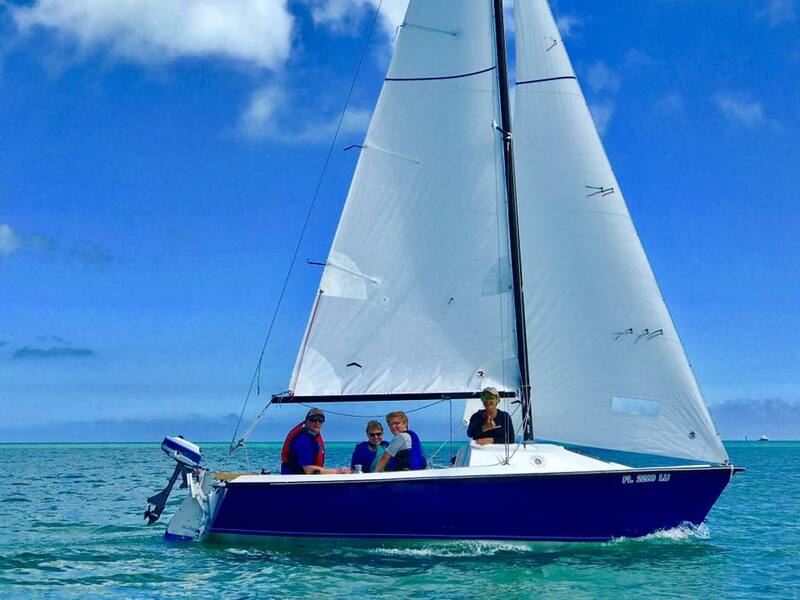 This fast and fun boat is ideal for those sailors looking to gain experience on a multihull, as well as those who are looking for highly comfortable cruising platform. Mira Mar offers day sails and 2-7-day overnight sailing trips. ASA courses from 103 and up are available along with an ASA 104/114 combo course. With her 4-cabin / 2-head layout Mira Mar can comfortably accommodate up to 6 passengers. 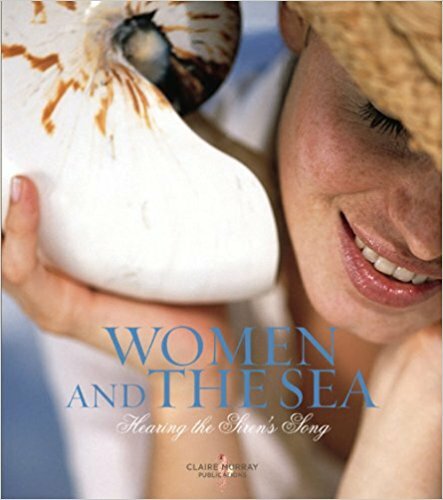 Mira Mar will be in the FL Keys / Bahamas from November through May, and up in the Chesapeake Bay from June through October. 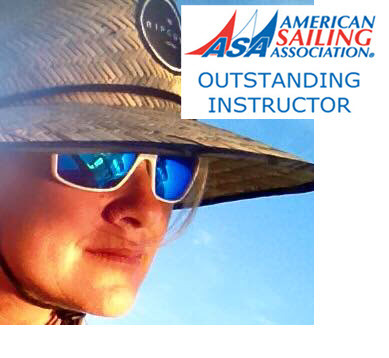 Captain Jenn received the very prestigious American Sailing Association’s Outstanding Instructor Award for 2016. Meet Céleste, the Beauty - a 20 ft. Oday and a pure joy! Celeste ideal for new sailors taking ASA101.